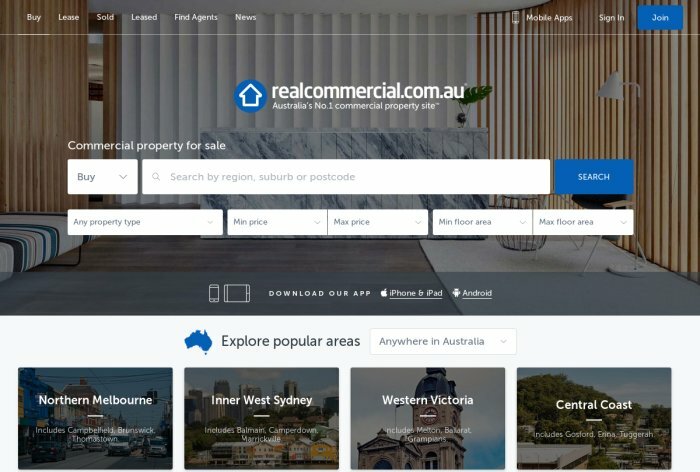 Commercialrealestate.com.au is the fastest growing commercial property portal in Australia. 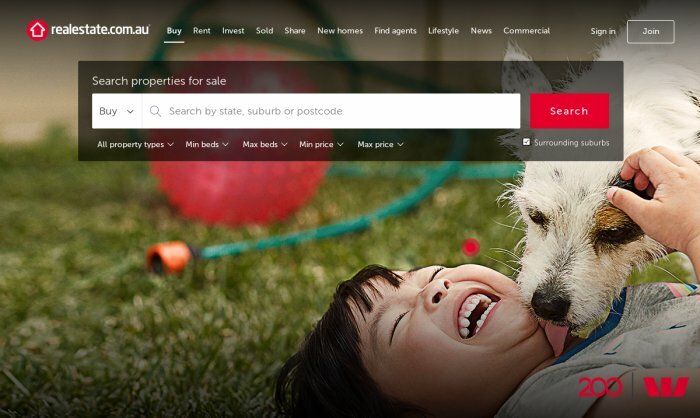 Offering a selection of properties for sale and lease and businesses for sale, combined with a high quality audience reaching property seekers at every stage of their search. Our national advertising platforms are a cost effective way to stand out from the crowd and generate interest in your commercial property. 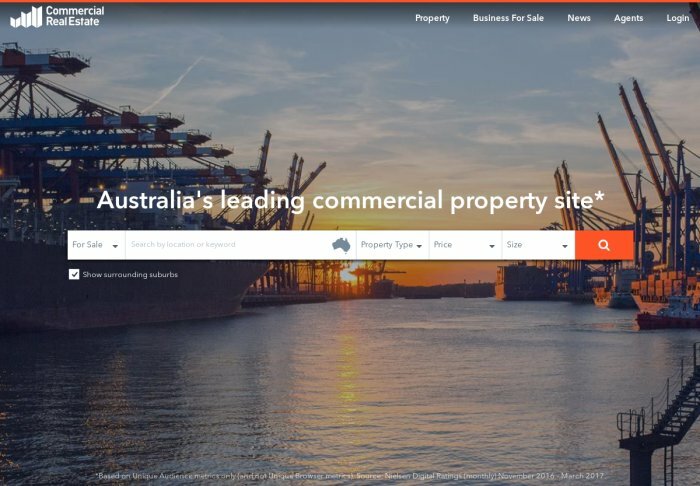 If you own, lease or need to buy or sell commercial or industrial real estate commercialrealestate.com.au is an invaluable tool that will help you achieve your aims quickly and efficiently. 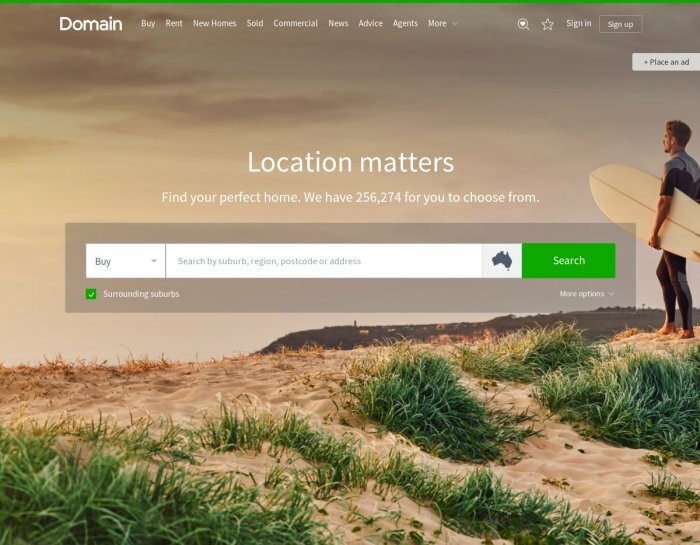 The agents and other professionals on this site are fully qualified to provide the correct solutions to your needs.